One’s wedding day is, without a doubt, one of the most anticipated days in anyone’s lives. Anybody who has been married or about to be would know how much planning and preparation a memorable wedding requires. The more efficient the wedding planning is, the more memorable the actual day is bound to be. You would be wise to get the nitty-gritty out of the way as early as you are able. This way, there is less and less stress as the magical day draws nearer and nearer. THE TRUTH BEHIND WEDDING TRADITIONS WE DIDN’T KNOW ABOUT. Every wedding day is truly one of the most awaited days in anyone’s lives. Anybody who has been married or about to be would know how much planning and preparation a memorable wedding entails. Every detail, from the entourage’s outfits to the bride’s blue and borrowed garter to the flowers on the bridal bouquet, requires attention and care. 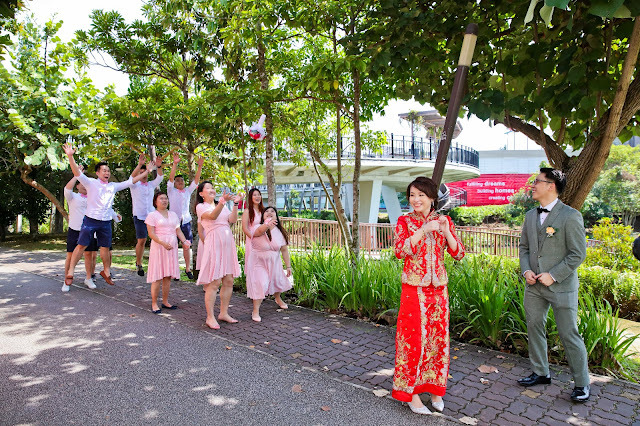 What most of us don’t know, though, are the origins of these common wedding traditions. Greek brides in the ancient times would actually carry clusters of herbs and spices instead of flowers. The herb-spice bundle is put together and carried by the bride for its magical powers to ward off evil spirits. In these modern times, this aromatic bouquet has evolved into colorful arrays of tulips, roses, or peonies that all look magical, nonetheless. Your Wedding Photography booking should end up with prior such type of questions? Usually people have a question what should a wedding photography comprise? As many people that much expectation, or we can say every particular has different views regarding marriage, some like marriage with simplicity while some like to showcase their wedding with happiness and lots of eventful happenings. Talking about Indian marriages that are full of customs, and surrounded by relatives, where on wedding day bride and groom are not able to find time to make their perfect photo shoot done. 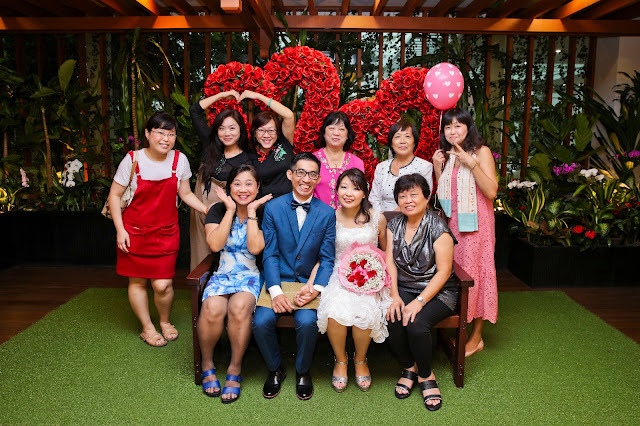 But Wedding in Singapore is really very different from our Indian Weddings, here bride and groom themselves are so excited and overwhelmed for making their photography perfect. We get enough requests from couple’s side to make us showcase in such type of poses, and all that. WE have a variety of shoots and wedding photography and videography samples to showcase you to look after to make your choices to book us for your next happening events.